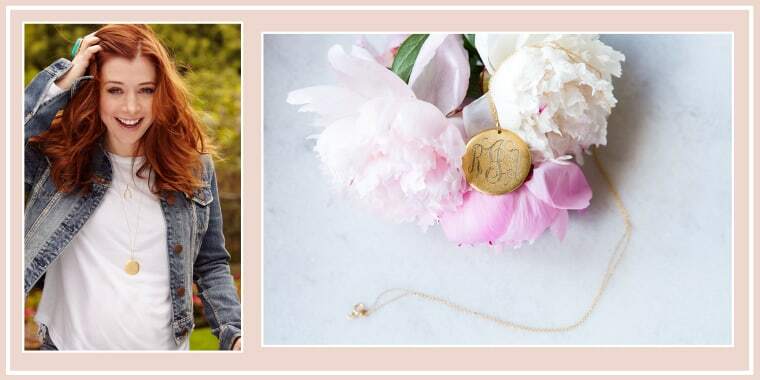 Ornate monograms make these necklaces stand out! Finish your Mother's Day shopping early this year with today's deal on pretty, customized monogrammed necklaces! Usually, one of these antique mongrammed disc necklaces from Golden Thread costs $75. But, TODAY readers can now get one for $38, no code needed. These gold-plated pendant necklaces can display up to three initials, though only one is required for custom engraving. They come on 30-inch, yellow-gold filled chains, so the pendent hits the middle of the torso — perfect for layering. 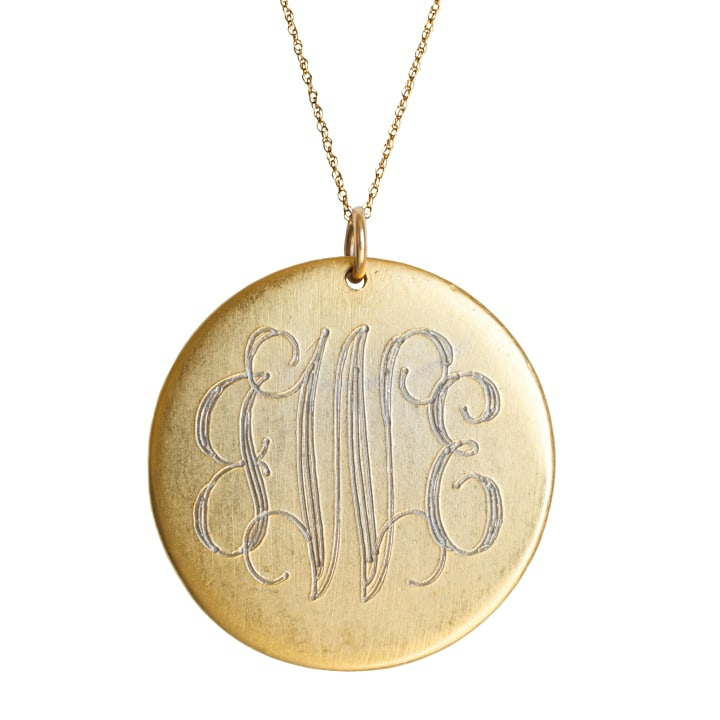 The necklace's pendant is large enough so the monogram is clearly visible, adding a personalized touch to every outfit. Snag one of these eye-catching necklaces for your favorite mom this Mother's Day and you'll save money on a thoughtful, customized gift! Though, if you're shopping for a mom with toddlers this year, here's what moms with toddlers really want .